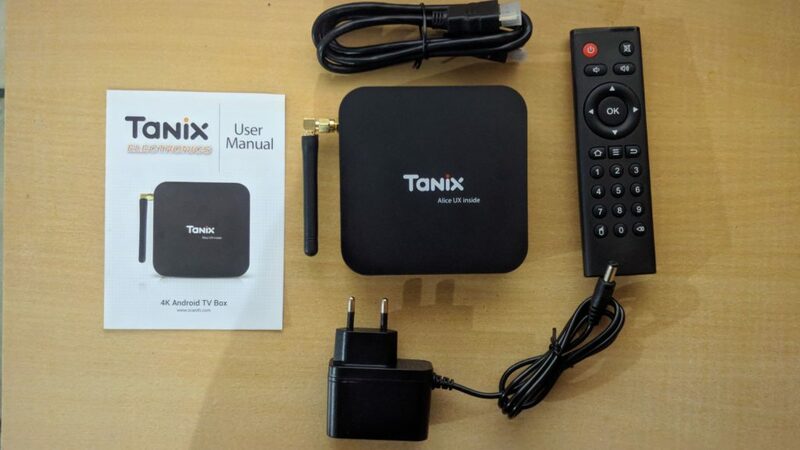 Tanix TX6 is one of the best if not the best, the most affordable and complete TV Box package. It packs more powerful hardware than its peers and packs an array of features and connectivity options. With advanced features like 6K decoding, this TV Box will give you the best bang for bucks compared to other alternatives in the market. Today, the market is filled with low-cost Allwinner H6 TV boxes that can be used for Internet Browsing, multimedia playback of photos/videos and even play video games. 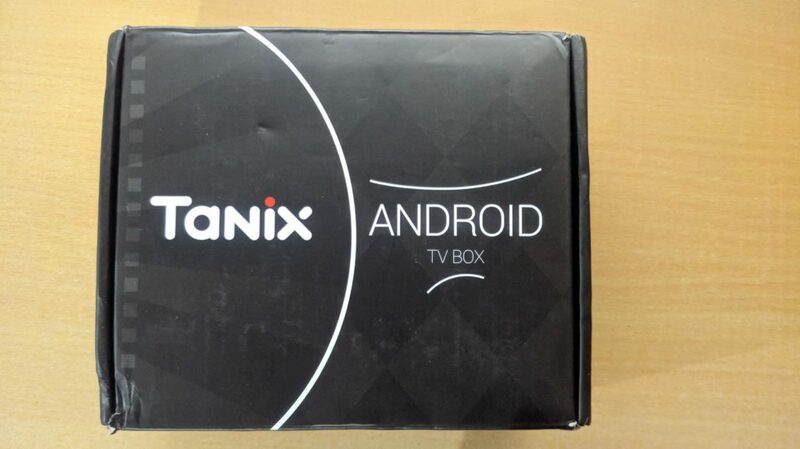 Digital Electronic Product manufacturer launched a new Android TV box called Tanix TX6. The console comes with an improved dual-band Wi-Fi 2.4GHz + 5GHz Wi-Fi, Bluetooth 5.0 and features 4GB RAM with 32GB internal storage. The support to 4K and 6K displays is a great addition. 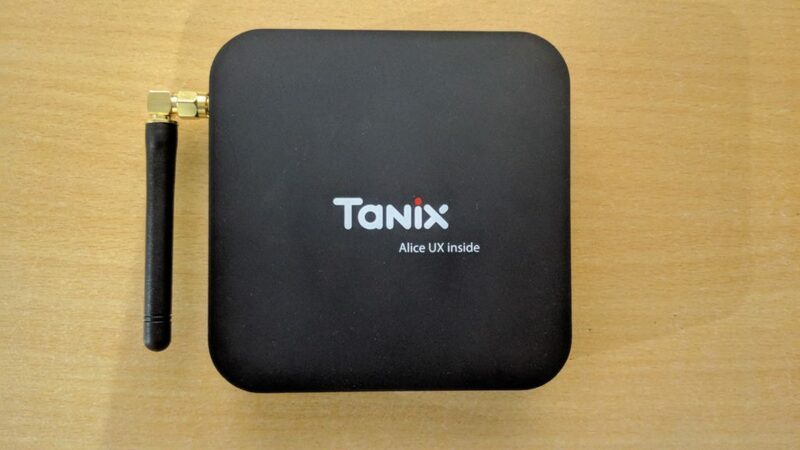 In this article, we will be giving a non-biased review of the Tanix TX6 and explain its pros and cons. We will make sure that you get the best value for your money. 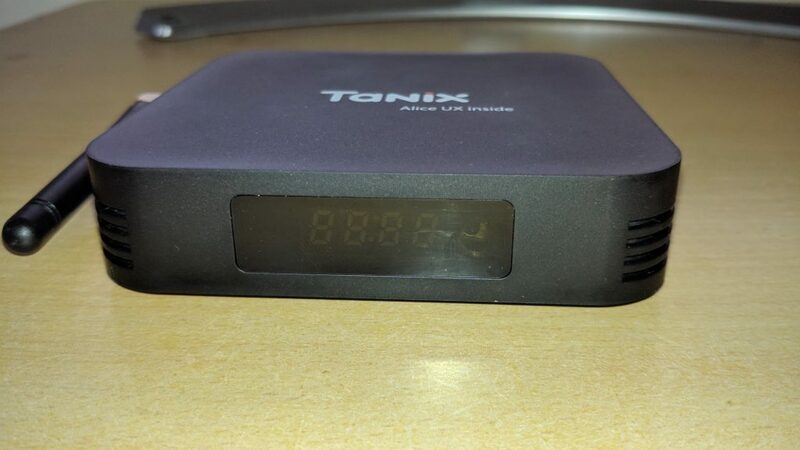 Go and buy your own Tanix TX6 TV Box from this link. What to Look for While Buying an Android TV Box? 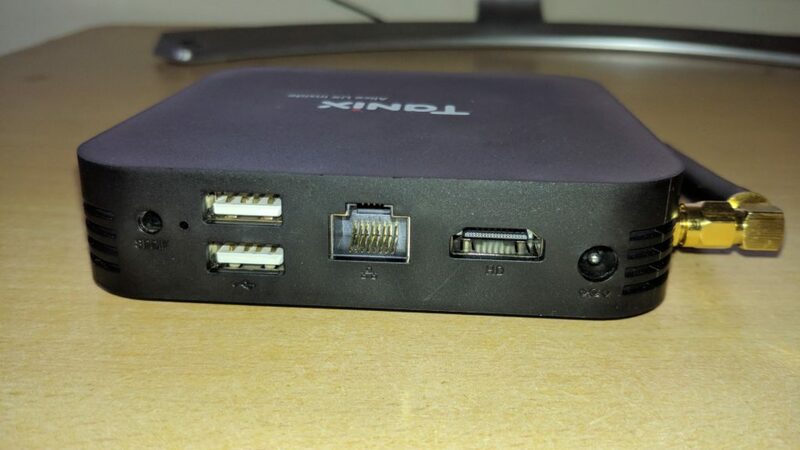 There are three major companies that make the processors of Android TV boxes: AmLogic, RockChip, and Allwinner. AmLogic is the most common out of the three while RockChip based devices only look great on paper. Allwinner has a reputation of promising many things but not delivering at the final moment. There are smartphones in the market with 128GB and 256GB. But most of the TV Boxes are still stuck in 16GB. The reason is cost, and the fact that we use Android Boxes for streaming does help. There are a few TV boxes with 32GB internal storage which will help if you are a gamer. 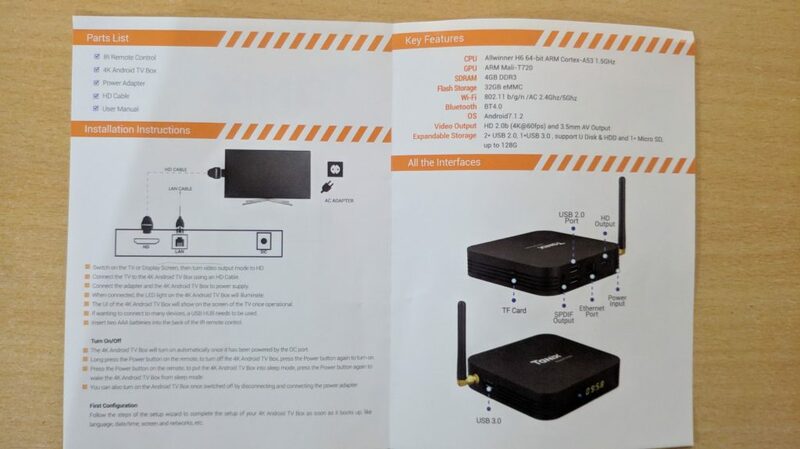 Before choosing an Android TV Box, make sure that it has at least 802.11 ac or a Gigabit Ethernet which is still the preferred method to connect to the Internet. This is necessary if you want to play 4K content at 60 frames per second. Some devices come with an older HDMI 1.4 where you will be limited to 30 frames per second. So better choose an HDMI 2.0 port and future proof your device. The Tanix TX6 is made up of ABS plastic material which is an impact-resistant engineering plastic. The box is quite compact and is painted in black color with the company name on top. The console features a front display that informs its current performing function. There is an external antenna Wi-Fi antenna that comes handy if you keep the box away from the router with a visible USB 3.0 port near it. On the rear, we can see the USB 2.0 port, HD output, Power input, Ethernet port, and SPDIF port. The box doesn’t weigh much on 0.180 Kg while having dimensions 7.70 x 7.70 x 1.70 cm/ 3.03 x 303 x 0.67 inches. The Hardware is one of the strong points of the Tanix TX6. 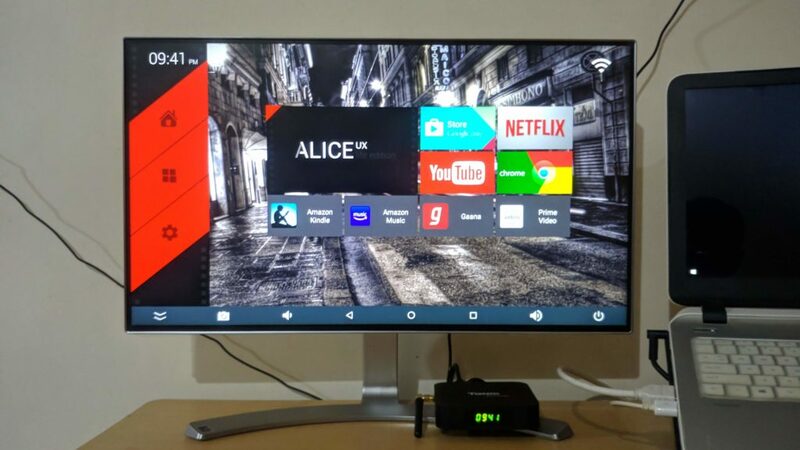 It houses a AllWinner H6 SoC, a quad-core SoC with ARM Cortex-A53 processor that is clocked at 1.5 GHz and paired with an ARM Mali T720 GPU graphics unit that is capable of processing video at up to 6k at 30 frames per second and 4K at 60 frames per second, thanks to its Allwinner Phoenix 3.0 video accelerator. The GPU comes with two Core Shaders that allows it to keep up with the demanding 3D games. It also supports HDR10 and HLG DHR Smartcolor 3.0 display system technology to give you clearer video output. There is support for (HEVC H.265) decoding resulting in images that are detailed and enhanced for remarkable clarity. The TV Box contains 4GB of DDR3 RAM and 32GB eMMC onboard storage which can be further expanded up to 128GB with a slot for microSD card. The combination makes the large games run without lag and giving a smooth experience in other activities while providing security benefits. It also supports 5.1 surrounding audio output, giving an enhanced surrounding and realistic audio experience. The device by default runs on Android 7.0 Nougat which allows you to install a multitude of apps for an incredible viewing experience as wells as multimedia players and games on your TV. Tanix being a well-known brand, we can expect firmware updates once in a while. The Tanix TX6 comes with a new UI called ALICE UX that includes many new features. There is an App Express Manager, Main Functions Bar, Favourite Apps and also can check the weather info up to 7 days. The OTA updates are completely independent of the OS and will auto-update to its next version automatically. Update: Tanix already provided an upgrade in December. But this update has to manually installed. Here is the Update Download Post and Installation Instruction Post. Update 2: Tanix has promised to provide Android 9 Pie on TX6 Very Soon. On the wireless part, it is compatible with 5G Wi-Fi, also known as Wi-Fi 802.11ac, the best in the department when it comes to downloading movies, series, and games. It comes with a multi-lingual Bluetooth 4.1. For connectivity, it comes with a USB 3.0 port, USB 2.0 port, a microSD card reader, SPDIF digital audio, an HDMI 2.0 port, and a 10/100 network connector. 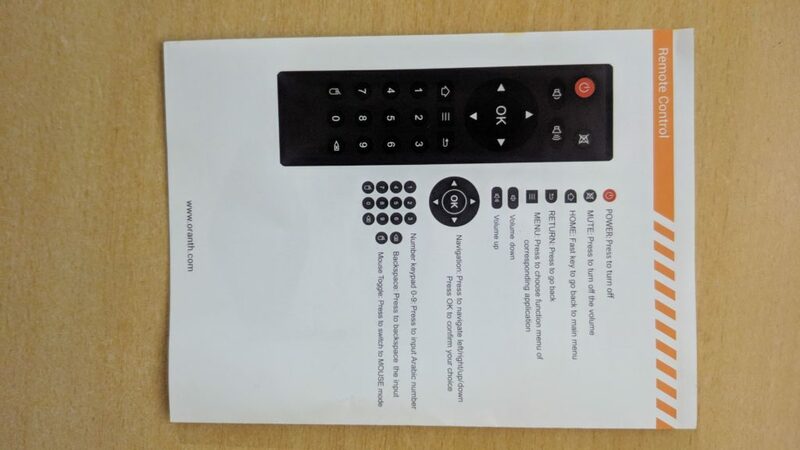 In our Tanix TX6 TV Box unit we received, we installed Android games like Amazon Music, Kindle, Prime Video, Gaana, Norton App Lock along with some common games. All the apps ran smoothly without any glitch. The UI is super smooth and is very easy to get around. However, setting pin or passwords lock didn’t work. We tried some App locks but they didn’t seem to work properly other than the Norton App. The Norton App seems reliable than all. You can also use the cast to screen from your smartphone. The Prime Video and Music works perfectly and we didn’t find any issue in the multimedia department. The button at the box needed help from a needle to reboot to recover. When we tried to encrypt the phone it was caught in a boot loop. 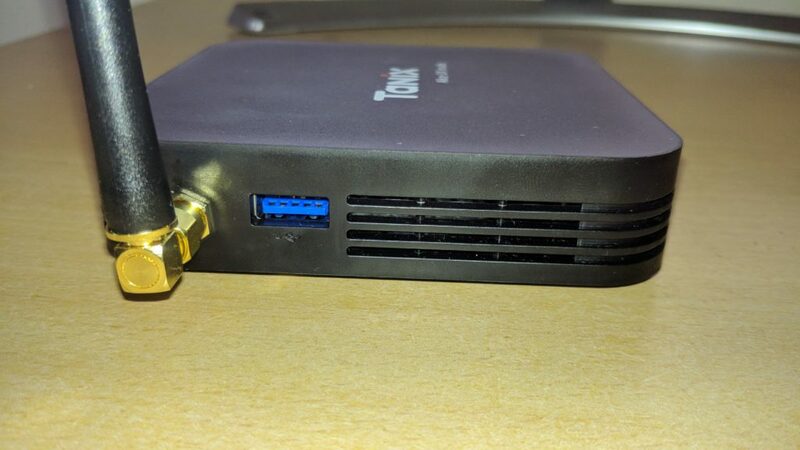 Other than these small minor issues, the Tanix TX6 TV Box worked fine. Update: After checking we found out that the device is already rooted and maybe this can cause the conflict while encrypting. Meanwhile, it’s good news. Here are some of the best android apps not on the Google Play Store. 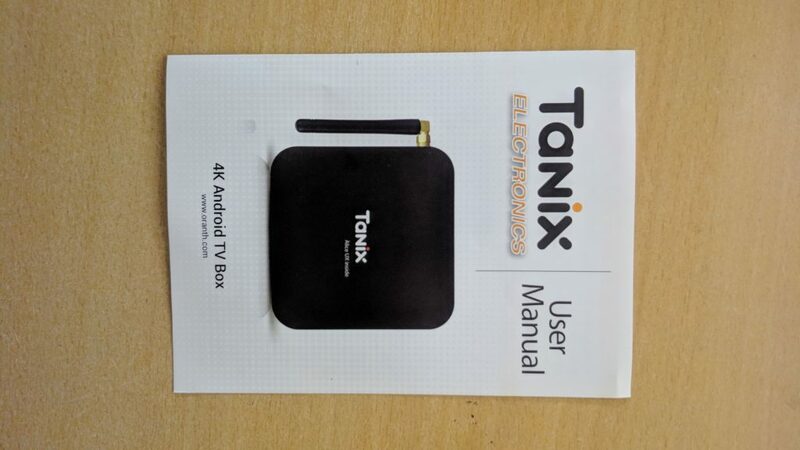 Compared with other TV Boxes like EACHLINK H6 Mini and Beelink GS1 6K TV Box, Tanix TX6 packs a better hardware configuration and also at a better price. The above-mentioned boxes come with 3+32GB and 2+16GB configuration while TX6 tops them with a 4+32GB configuration. 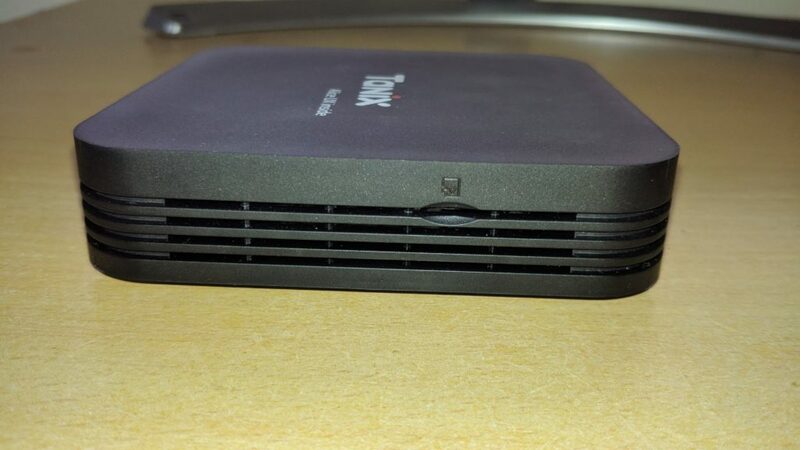 Tanix TX6 is one of the best if not the best, the most affordable and complete TV Box package. It packs more powerful hardware than its peers and packs an array of features and connectivity options. The UI is smooth and perfect for everyday use. With advanced features like 6K decoding, this TV Box will give you the best bang for bucks compared to other alternatives in the market. Previous articleXiaomi ZMI Dual USB Car Charger Review: Best Quick Charge 3.0 Car Charger?